This time it's not too long of a list. The list from last time. 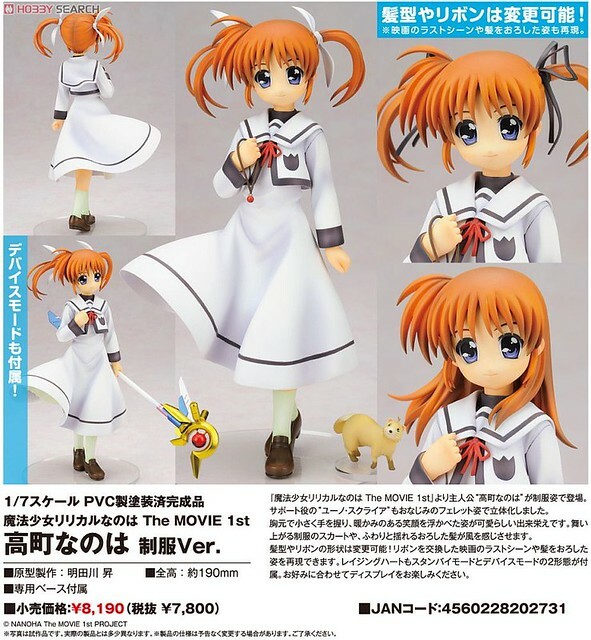 The lone figure for July, can't wait to own her as the good Nanoha fan that I am. 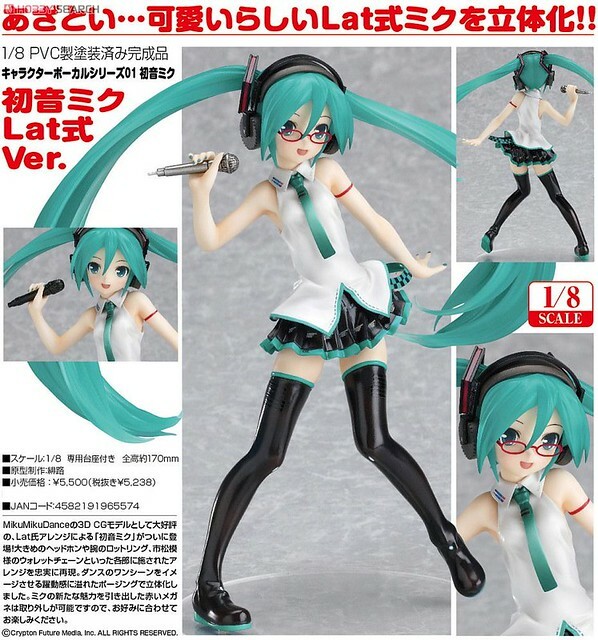 Still got the cutesome Lat Miku on my list and look forward to her as well. This is one Miku figure I can actually understand the hype for. 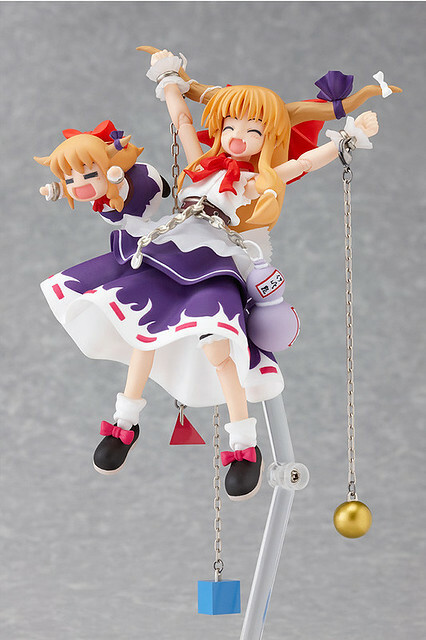 I look forward to good ol' Suika, good some neat ideas for a few photos featuring her. 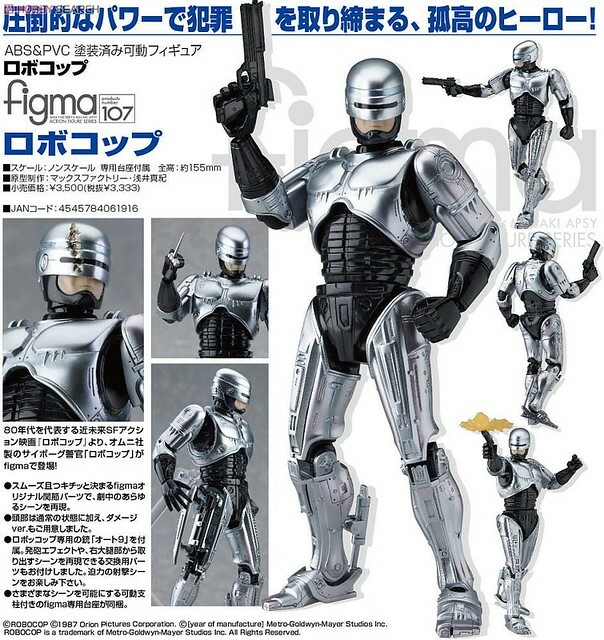 I can't believe this is actually happening, It's Robocop, a figma Robocop, Robocop!!! Funny though, I watched the movie as a kid a lot. When I watched it when I was older I was quite surprised it's definitely not for kids. I bought the three other Cures from Heartcatch gotta complete the set with the elegant and strong Cure Moonlight. 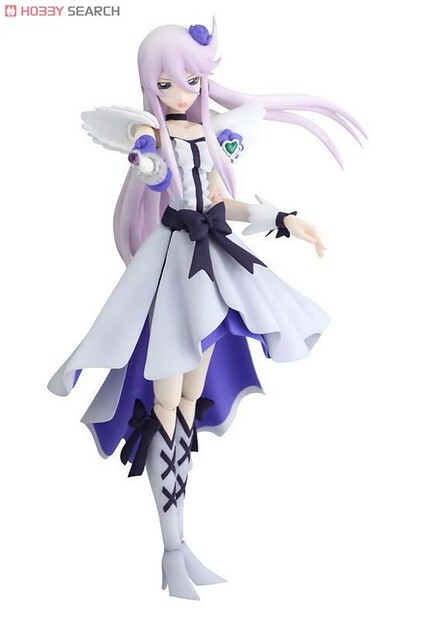 Still makes me happy I can buy her at AmiAmi, I think out of all the figures on this list this is the one I want to see in my hands the most. 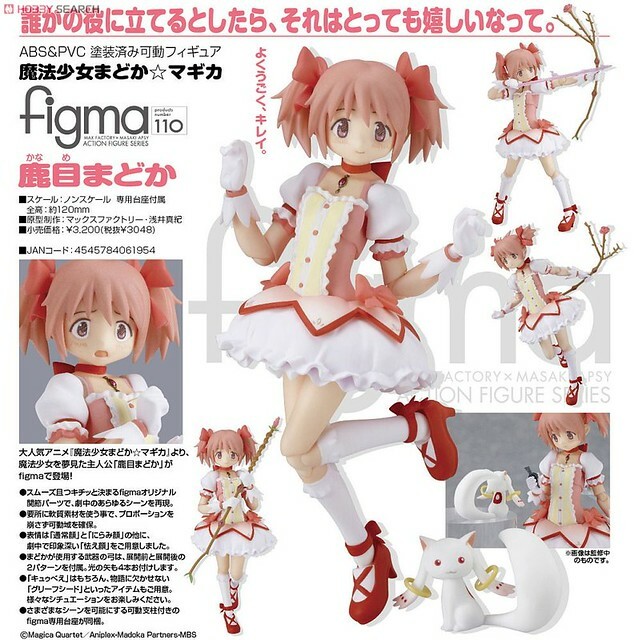 Then there is Madokami, I'm betting on there being a Homura figma otherwise I will find this too be not as appealing. At least I will be able to take a picture of Kyubei and a certain other magical girl. This is my tentative list until August anyways. 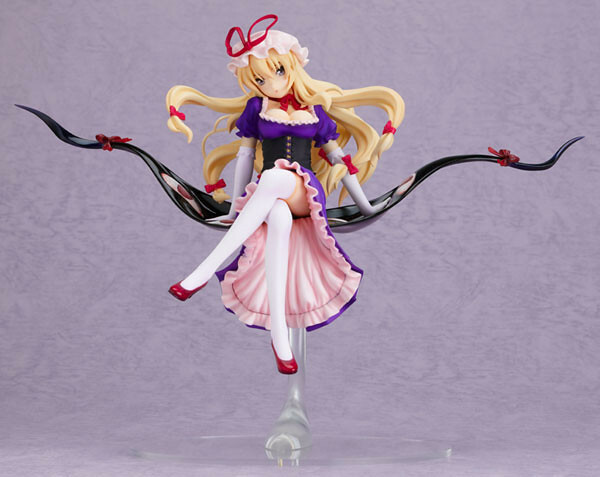 There are plenty of other figures that I would like to pre-order but with August being a heavy month I will wait. I'm hoping for some delays to spread out things a bit more.